Cash donations are welcome at any time. Perhaps you have some spare cash you can drop into one of our donation boxes in the museum; or would like to make a donation at the front desk, which gives you a receipt to claim the donation as a tax deduction. 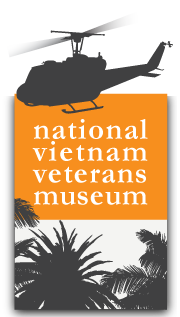 Another way of donating to the museum and at the same time memorialising a family member’s service in Vietnam is to ‘Buy-a-Brick’. In return you have an inscribed plaque placed on our museum wall while the museum benefits from your donation to help create a better visitor experience and further develop the museum.